What is the Student Status? Enjoy student benefits such as discounts in public transportation, cinemas, theatres and access to cafeterias managed by Crous. Join the Student National Health Scheme (Sécurité Sociale étudiante) for free. In France, Sécurité Sociale reimburses your medical expenses if you are ill, injured or hospitalized. Students from a EU country who are under 28 years old (who have the European Health Care Card) or students from Canada (Québec ; who provide form SE 401 Q106) are not concerned by this new measure. International students who stay less than 90 days cannot apply for the Student National Health Scheme. If you are in this situation, we recommend you to purchase an international health insurance in your country which will cover your stay in France. 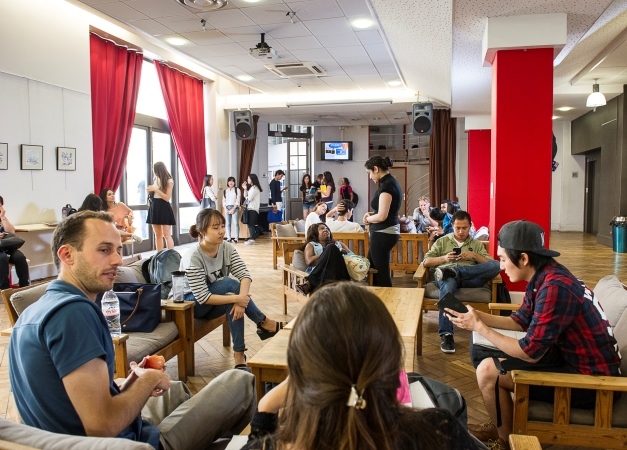 If you have a Student Visa, you will be able to work part-time (20 hours/ week maximum) in France. How to apply for the Sécurité Sociale étudiante? 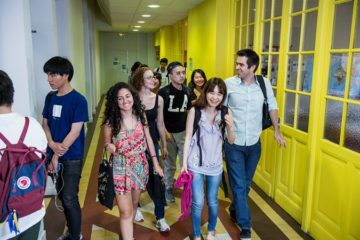 As soon as you get your school registration certificate and before your arrival in France, register on the Student National Health Scheme for foreign students. You must have a French bank account (IBAN). To complete your registration, you will have to upload several official documents. There is no point in purchasing private insurance in your home country. Read the information in Arabic. Read the information in Mandarin. during the library’s opening hours.